The Yonex SHT 308EX mens tennis shoes feature a stylish sporty design and ensure minimum muscle fatigue and improved exercise benefit. 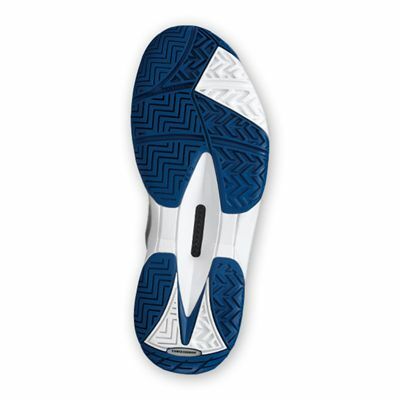 The upper of the shoes is made from the ToughBrid for superior footwork, as well as from the Power Cushion, T.P.U. and Dura Skin for increased durability. The shoes are manufactured from the lightest ever material and guarantee reduced impact from the court and shock load on feet and ankles. In addition, the outsole is made from the Endurance Rubber for even more durability. 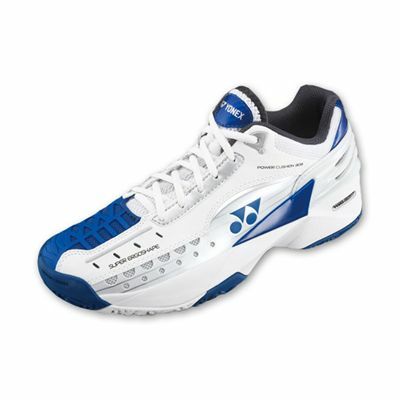 for submitting product review about Yonex SHT 308EX Mens Tennis Shoes.